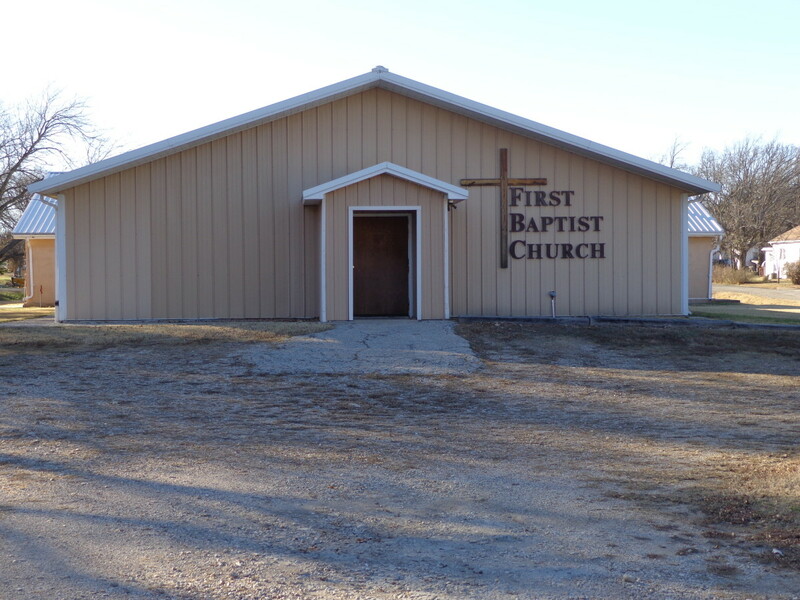 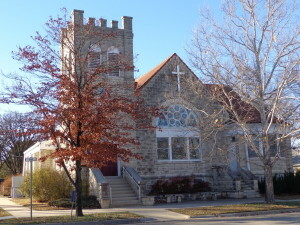 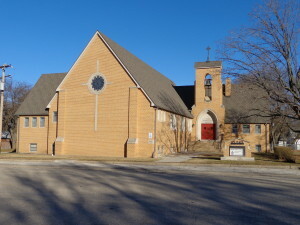 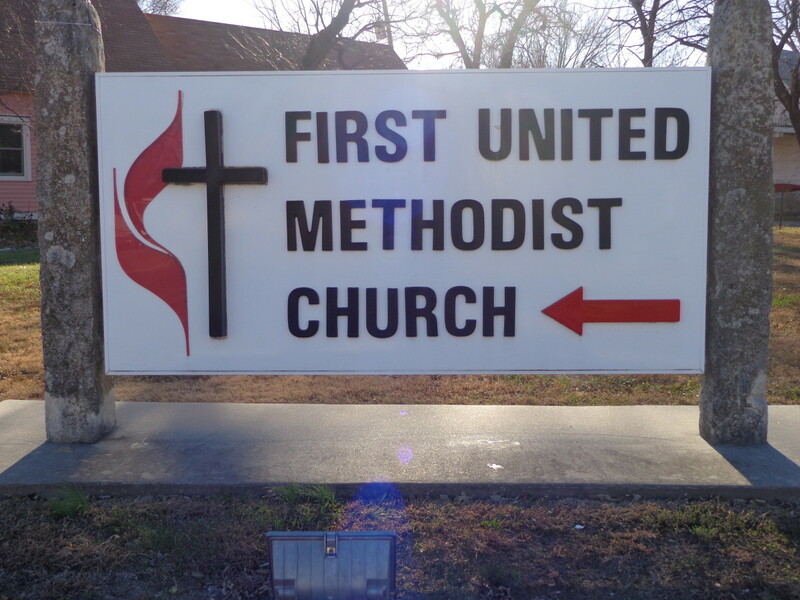 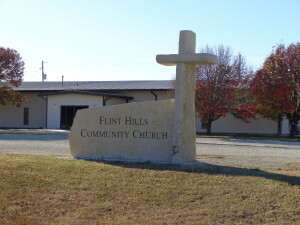 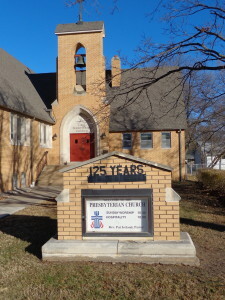 First Baptist Church closed and building sold in 2018. 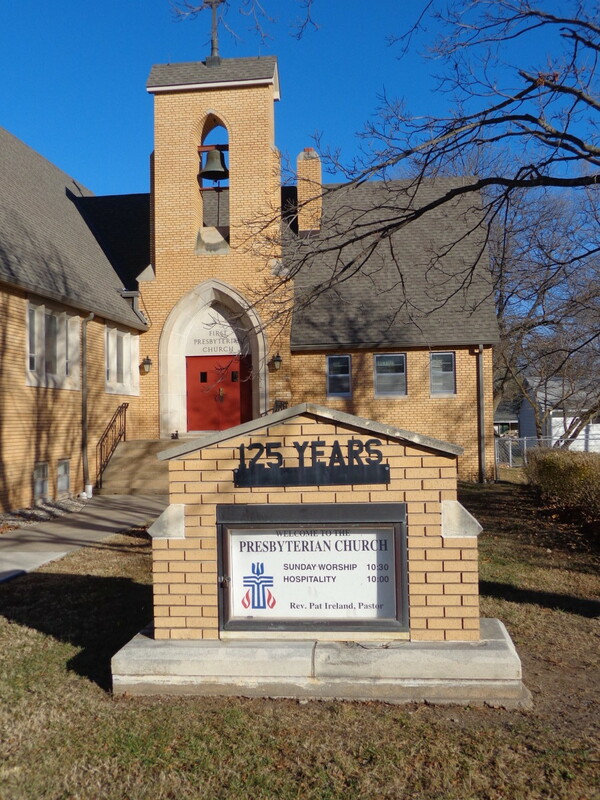 United Methodist Church 17 Oak. 1-785-564-7103. 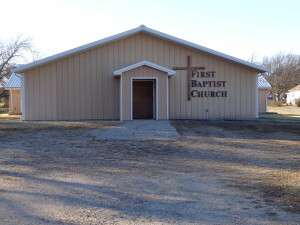 Pastor Brenda Harter. 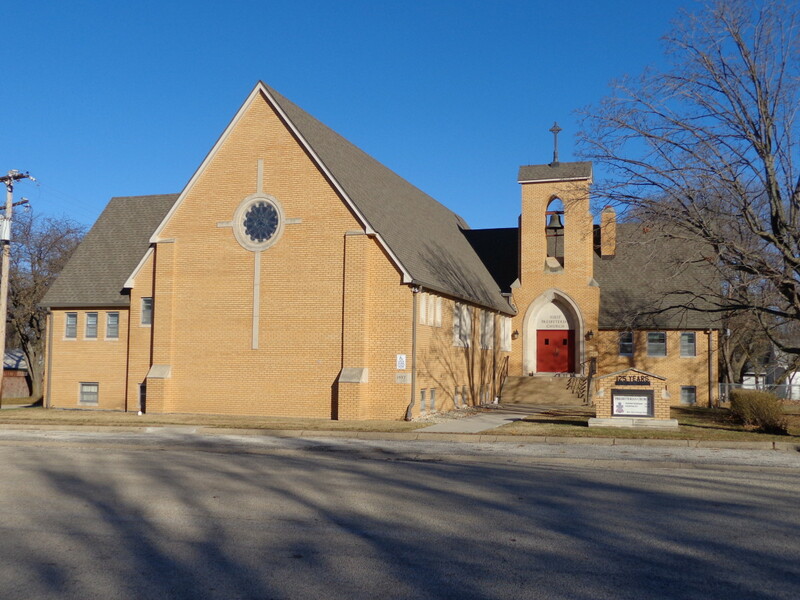 Sister towns in Chase County offer: St Anthony Catholic Church in Strong City, Grace Lutherans in Strong City, United Methodist Churches in Elmdale and Saffordville.